Something is changing in Samoa’s world of farming. While the Ministry of Agriculture and Fisheries’ Crops Division had initiated a training for the country’s local farmers, something more interesting was brought to the fore: the promise of good prospects for Samoa’s producers of cabbage and carrots. 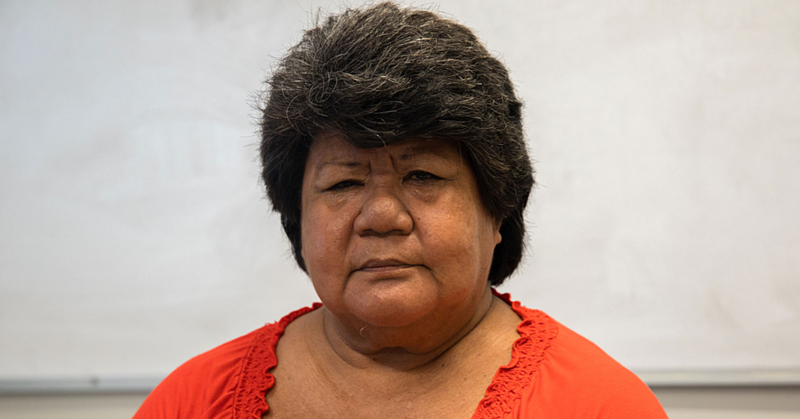 The coordinator of the Samoa Agriculture Competitiveness Enhancement Project (S.A.C.E.P. ), Lafaele Enoka, explained the programme’s aim: “We want to support fruit and vegetable farmers [as well as] livestock producers by improving their enterprise productivity. Therefore, they need to take greater advantage of domestic and export market opportunities”, he said in front of more than fifty farmers that had gathered at Hotel Eliza in Apia to hear about the newest possibilities to expand their profit margin. What followed, was indeed an opportunity for the local farmers to take this advantage. “Without a market, there is no farming. 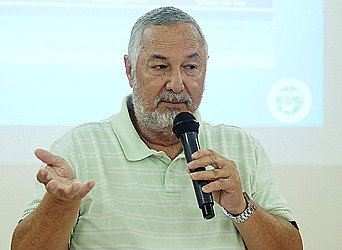 And without people that buy, there are no farmers”, Julian Velez, Consultant for S.A.C.E.P. explained the dependence of local farmers on the existing market. While the current situation between suppliers and sellers was particularly characterized by a certain tension, which Velez described as a “mistrust between buyers, farmers and sellers”, he promised a change for the future. “One of the major problems that Ah Liki and all the buyers have, is that their rate of waste is very high. They have to throw away a lot of products because they’re not getting the right product they need to sell it in the stores”. As Julian Selvez told, Samoa must develop a “common language of specification” concerning the selling process of locally produced vegetables in the stores. “If there would be an agreement that determines a carrot should be for instance, fifteen centimetres long and comes with a special diameter, the buyer would then know what kind of product to expect”. Selvez even mentioned special requirements that would be demanded by Samoa’s biggest buyers – Ah Liki and Frankie Wholesale. The co-operation, which would last for at least one year, with Ah Liki “concentrating on carrots, onions and sweet peppers” with the first two making up an amount of approximately 228 tons that would be delivered to the buyer by local farmers. As for the farmers, the agreement would also be bound to special terms they would have to meet in order to achieve a successful partnership. These terms would include for instance, that farmers would have to provide “deliveries [of the products] on a bi-weekly basis”, with the pricing being guided by the situation of the market in New Zealand. “The price paid to S.A.C.E.P.-Farmers will never be less than an agreed floor price that has to be negotiated”, Julian Selvez promised the farmers. Concerning the possible partnership with Frankie Wholesale, Selvez was able to reveal slightly different terms for a co-operation. The buyer that wants local farmers to produce Chinese cabbage, watercress, cucumber and pumpkin to sell in his stores, also puts a figure on his offer. In concrete, Frankie’s demands farmers to produce 4000 to 6000 bundles of Chinese cabbage and watercress per week, while the number of cucumbers (800 packets) and pumpkins (2000 units) are measured slightly lower. Another term of the offer submitted by Frankie Wholesale also included the measurement of the area where the products should be grown: those areas would not be allowed to undercut a special minimum size suggested by the company to ensure a safe supply. Frankie Wholesale would also use another way of payment for the farmers compared to competitive buyers. Not only should the “products […] be delivered to the stores by the farmers”, the buyer also “offers a price made up of the Fugalei price [with] prices being higher in the rainy season from October to March”. 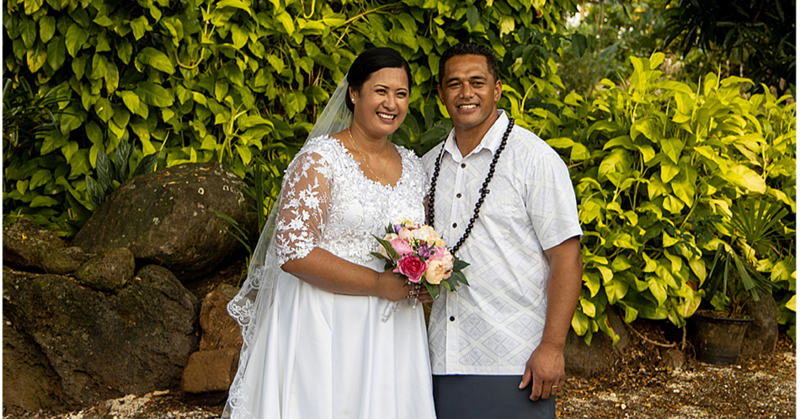 In the end it is up to each and every one of the farmers in Samoa for this partnership to bear fruit, but what has to be emphasised is that the first signs of doubt are already showing during this ongoing training. 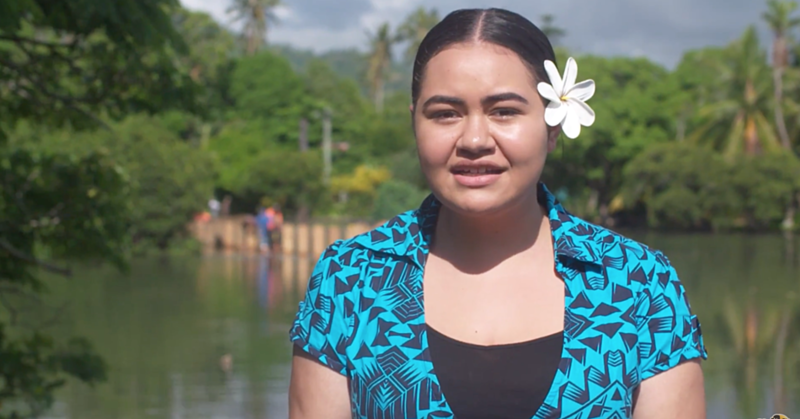 “What if there’s not enough land to supply the amount of products that are demanded by the buyers?” was the question asked by Olivia Fidow from the village of Utualii. She also explained that the vegetables from Samoa can barely be compared size-wise to those imported from New Zealand or other overseas nations which at the moment supply the stores in the country. For Julian Selvez from S.A.C.E.P., who spoke in behalf of the buyers, the emphasis of a possible partnership between local farmers and buyers must lay within the teamwork. “We can show you how to produce carrots [the same size as in New Zealand]”, he promised. For the local farmers of Samoa, these offers might promise a chance to seize, but if the fulfilment of the demanded terms really can be met, is something only time can tell.